Fill out our form to get a quick estimate for the cost of your repairs. DENT KINGS can help you with damage from hail, dents, and dings. If your car has suffered damage during a hailstorm, we can repair the dents. Our team will take the stress out of getting caught out in a hailstorm. Conveniently located in Rockville and serving the Greater Maryland Area, DENT KINGS will repair your vehicle when it is scuffed, dented, or scraped. The next time your car or truck suffers from exposure to a hail storm or someone bumps or scrapes you in a tight parking lot, DENT KINGS will be there to repair and remove as much evidence of the damage as possible. Cyress is a master technician who practically grew up in a body shop. This means he has been working in the auto business for almost all of his life. He opened his own business in 1982, and DENT KINGS has been in its current location for nearly a decade. Cyress has unmatched and unique skills, and he is considered to be one of the top ten technicians in the country. 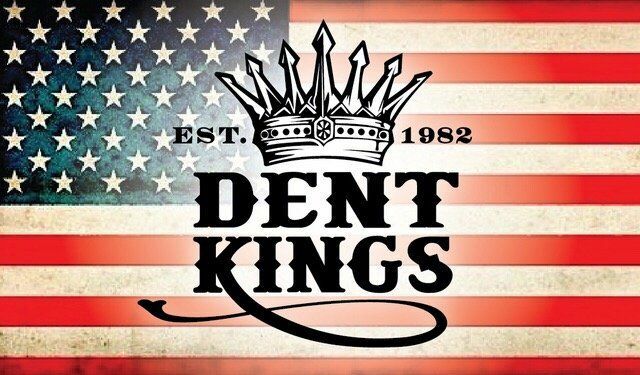 DENT KINGS strives to provide you with extraordinary customer service. We place enormous value on communication, and we always want to make sure you get the service that you came in for. Contact our team today to book an appointment. We are Paintless Dent Repair (PDR) Nation certified.